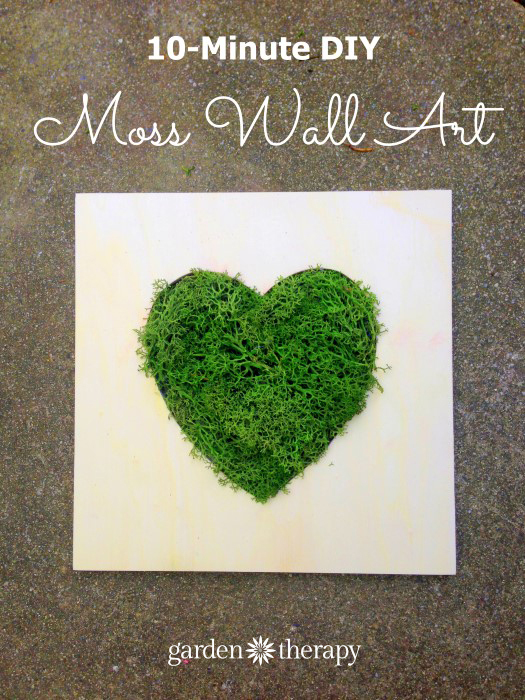 Make this Moss Heart Wall Art in 10 Minutes! 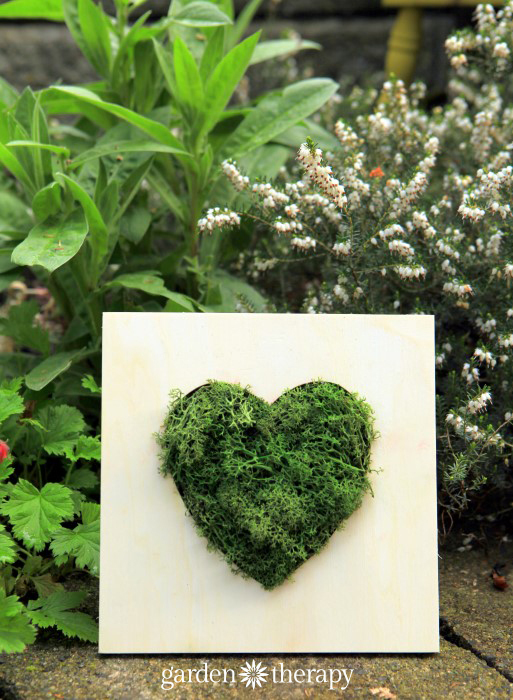 This moss heart is a green art piece that can be made quickly and requires no maintenance. Plus, it makes the sweetest addition to any room in the house. Moss and lichen hold a place in my heart, given that I live in a rainforest where trees can be completely covered in moss sweaters. It reminds me of the beauty of the natural world and brings a little of it home. 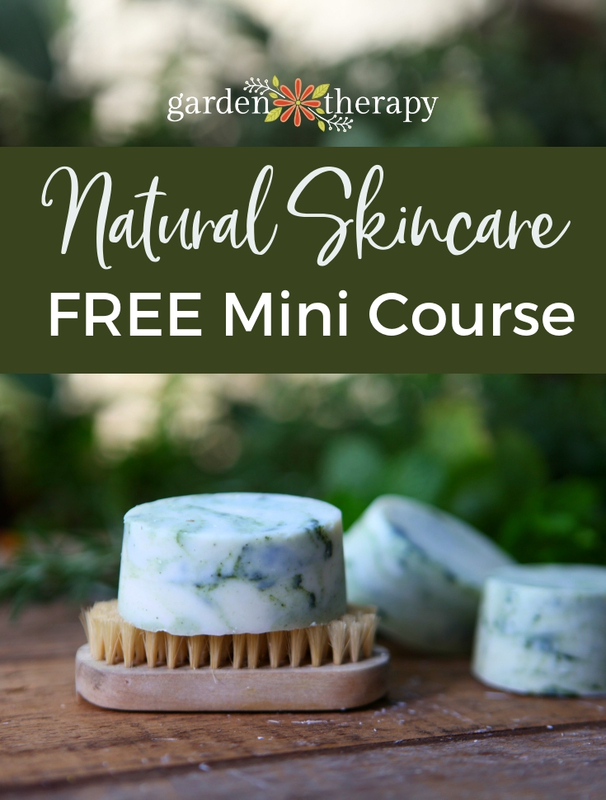 Wouldn’t this make a unique gift idea for out of town family and friends? Or what about wedding decor? I may just have to make more of them! 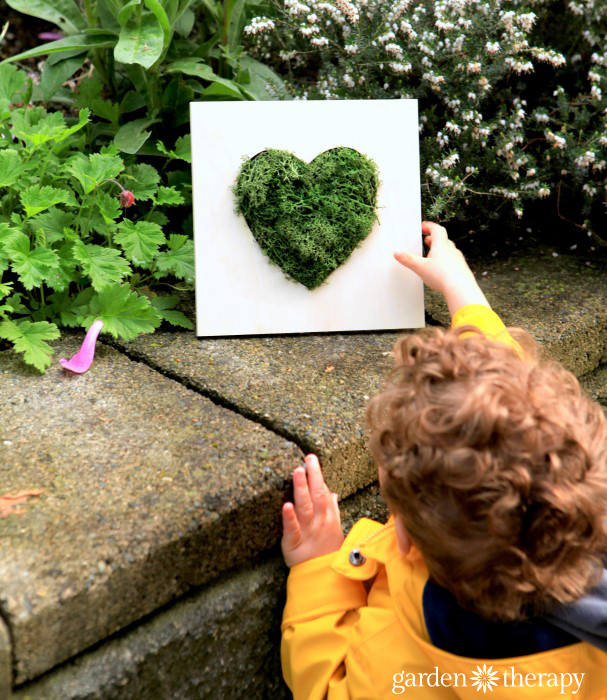 Paint the paper (where the moss will go) the same colour as the moss. Let dry. 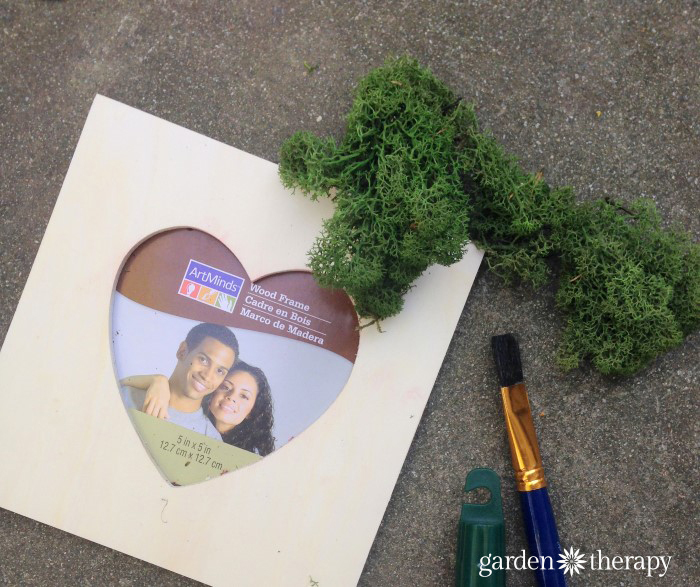 Working in sections, use the hot glue gun to spread some glue on the paper and use the spoon to press pieces of moss onto the glue. You will thank me for this spoon tip if you have ever glued moss on anything and realized how hot that glue gets when it burns your finger tips! Glue moss on in layers until it is completely covered. 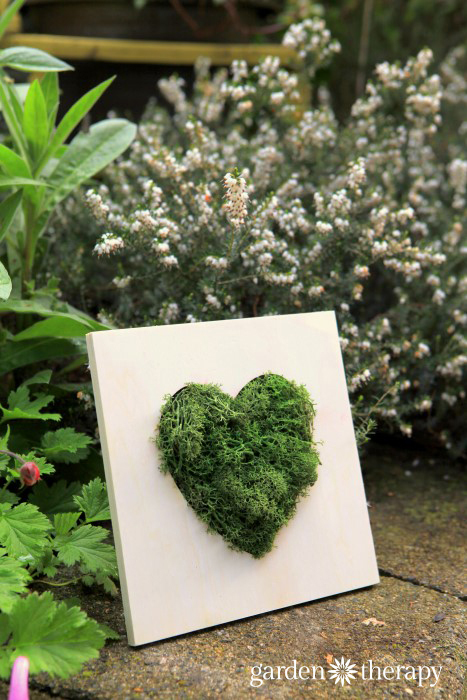 Trim any scraggly pieces that may jut out from the frame to keep the heart shape neat. Reindeer moss (actually it’s lichen even though it’s commonly called moss in craft circles) is no longer living so it doesn’t need to be watered. 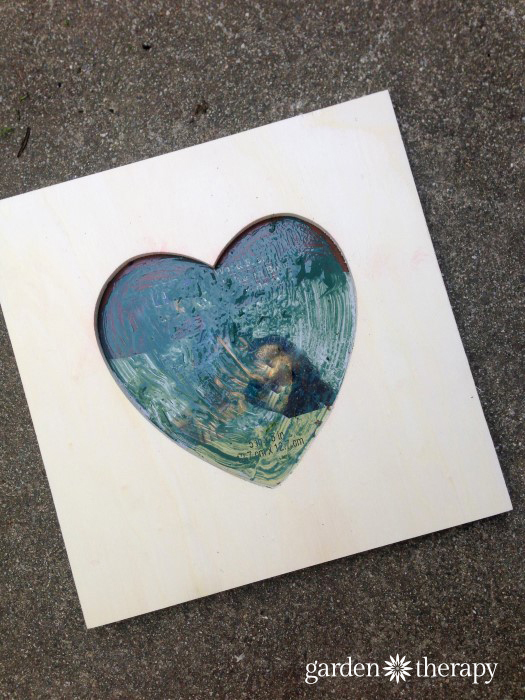 Just hang or display the finished art piece and you are done! Did you know that you can get reindeer moss in all the colors of the rainbow? I got mine from the living wall artists over at ByNature. 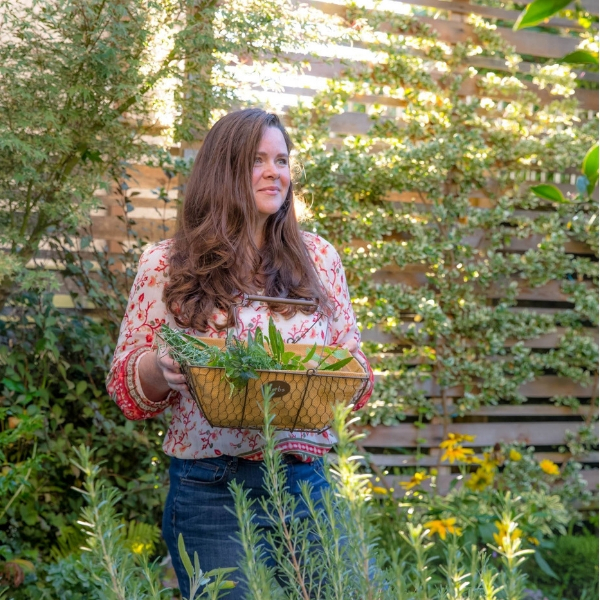 I wrote about my studio tour here and here (where I also talk about the fact that reindeer moss is actually lichen for the hort heads out there who are screaming that right now – I know I would be!!). Love that idea. It would be a great decor idea for spring! I think I’d like to use this idea to spell out the word spring and then hang it in my hallway. A great way to bring in a little green and “life” into a dark hallway. This is so cute! I JUST saw this little frame at Michael’s when I was there earlier today. :) So clever!